I have been a teacher for 25 years, a Headteacher for 10 years and, at the age of 49, this much I know about working out what works: researchED 2013. I value authenticity, hence the title of our presentation, Leading Edge, my ar*e. As a Leading Edge school we were asked a couple of times to showcase our practice, but I used to feel uncomfortable about it. Remember those early autumn Leading Edge conferences at the Euston Hilton hotel, all expenses paid? Sir Clive Woodward spoke at one of them. How much must they have cost? Less is more is one of my core messages about education. I’m so sure of that mantra’s veracity, yet Alex and I ran out of time on Saturday! Our argument was one of two halves; how we learnt from our mistakes as a school and then how we undertook a highly focused piece of research – a matched trial into the benefits of 1:1 oral feedback to students studying English in Year 9. Click below for our presentation if you missed it. From chaos will emerge order. I loved the diverse nature of the debate at researchED 2013 and meeting all the great virtual colleagues suddenly made flesh! As I went from discussion to discussion I became less sure about what I thought about whether teachers should undertake research in schools. What I am certain about is that the EEF’s DIY Evaluation Guide (available below) is a priceless bit of kit for any Headteacher wanting to develop research in his or her school. We’re going to work with the EEF to see if we can weave the guide’s principles into whole school improvement processes. 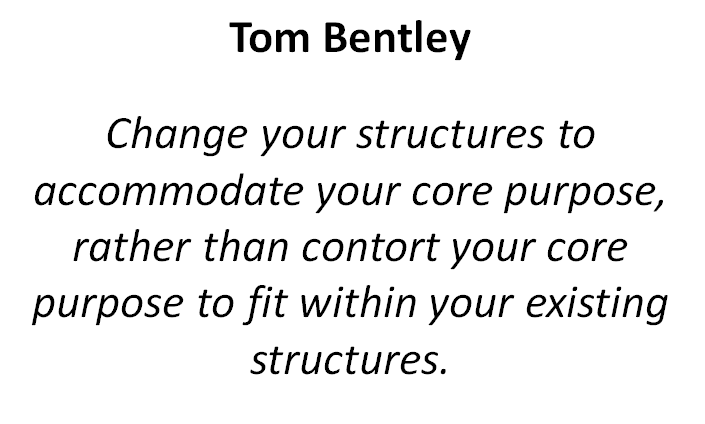 If we are going to engage in authentic research in schools then we have to change our structures; it’s not impossible to do, if it is what we want to do. This was the heart of our message, encapsulated best in our final slide (which you might have missed because we thought more was more...). Can you measure improvements in students’ attitudes? Our major focus over the next three years is developing a Dweck-style growth mindset in our students. Conversations at researchED 2013, Tom’s book and the support of Dr Jonathan Sharples mean our plans for measuring the impact of our efforts upon our students’ outcomes are much more sophisticated than we could have dreamed of a year ago. Tom and Helene – great job! 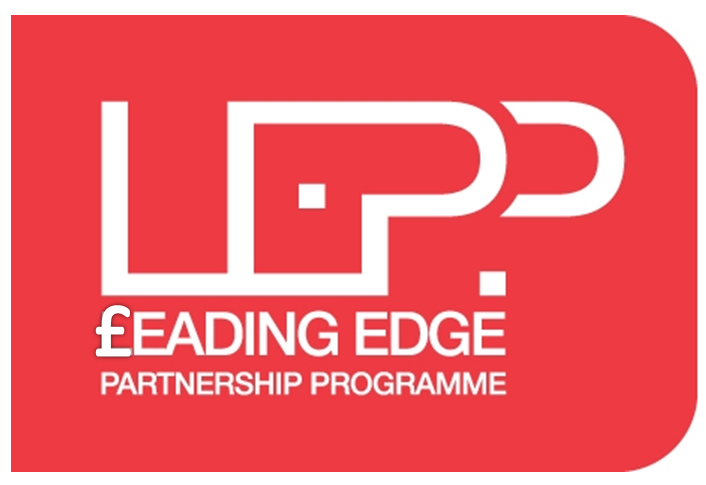 A little harsh on the image of Leading Edge…. May have been uncomfortable in the days of exuberant conferences but we were all there! SSAT has dramatically changed in it’s approach and scale in the last two years and is a group of schools that can challenge and inspire. As an independent voice in education there is a clear role to play. I respect the honest self reflection of putting “the house in order” before shouting about it to others. It’s something we all need to make sure we get right. I know. I’m teasing in a way. What David Douglas shaped then was truly good and the conferences at the Emirates were great events. Looking back it was great, and I justified it to myself because it felt like we were being treated like other professionals treat themselves. 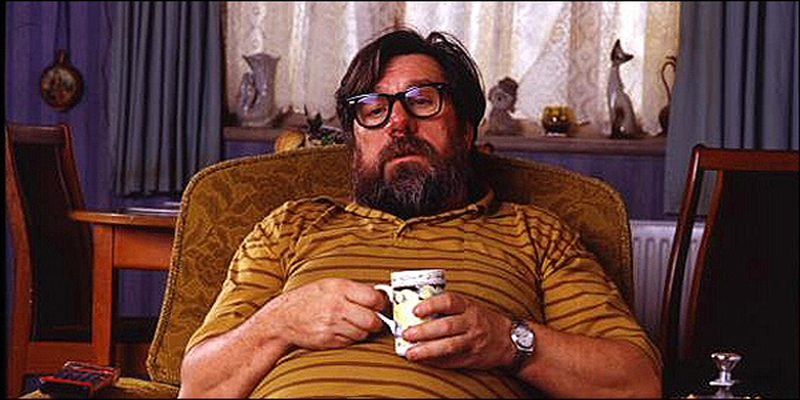 But now, through the austerity lens, it looks like a time of excess. I loved Woodward’s talk and one of my better assemblies replicates it, word for word, video by video clip…and the work Tom Sherrington et al from the SSAT are doing now is superb. Thanks John. Always a voice of common sense. We need clarity to avoid a collective meltdown. Teachers have to approach their classrooms in a state of certainty. If not, they are lost. There is a need to enhance teacher thinking and the reports of ResearchEd suggest it got the cells moving. I’m looking forward to meeting Twitter avatars on 19th October at #TLT13. I think you are presenting too? Will look forward to the chance of meeting. I did enjoy your slide 10 and will borrow! Whilst being grateful to colleagues who give up their evening, Saturdays and holidays to organise intervention and revision-when they then blame any disappointing individual results on the kid not turning up for revision sessions [in their dept review] we do keep asking why on earth don’t you cover everything and revise in the lessons over the last 3 years! Not an acceptable excuse and often those who need most support won’t come after school. I’m not sure how the culture grew but do know that both parents and students seem to demand it. We are also working on growth mind-sets for staff [teachers and TAs] and students and thinking how we can support our students to articulate the impact our strategies are having on their learning-interesting times-thanks for another thought provoking blog and the DIY kit. I’d be interested to know how calculating effect sizes on a small sample is going. Do you feel that you are obtaining valid results? Or are samples of a few classes, or even a whole school, are too small to provide meaningful data? I really enjoyed yours and Alex’s presentations at ResearchEd 2013 on Saturday. 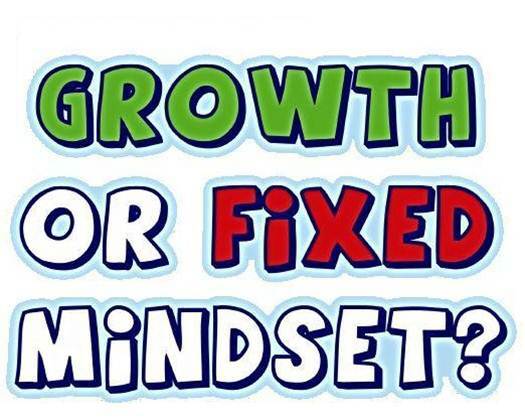 I was particularly interested in the work you are doing on building Growth Mindset with students – any chance of sharing more details of what you are doing and what has worked? I would really appreciate it, as I am working with a number of schools on this very area. We are interested in doing some research around effective ways of building this in the classroom. You also mentioned that you gave your students a questionnaire and assessed their growth mindset ending up with a score out of 5 ( how as this worked out?) that you then linked with how they did exams. Was the questionnaire from Dweck’s work and if so, could you point me in the direction of where I could find it. Sorry to fire interrogative questions at you! I am really interested in this area and would appreciate your help. Will sort it out as soon as I can. Glad you liked what we did. I know you are very busy but wondered if you had time to respond to my questions above re. the Growth Mindset work you are doing at your school. I’m quite happy to have a chat with someone at your school about it if that is better. Sorry to hassle you but just working on this area currently and it would be helpful to hear about what you are doing. Sorry but isn’t research ED just Tom Bennett Ltd. I can’t find it on the list of registered charities. Just another commercial enterprise. Yes found it . . . His business is called Anvil Education Ltd. . .is this where the conference fees go?